After exploring the newest island, Long Ring Long Land, the Straw Hats meet the Foxy Pirates. 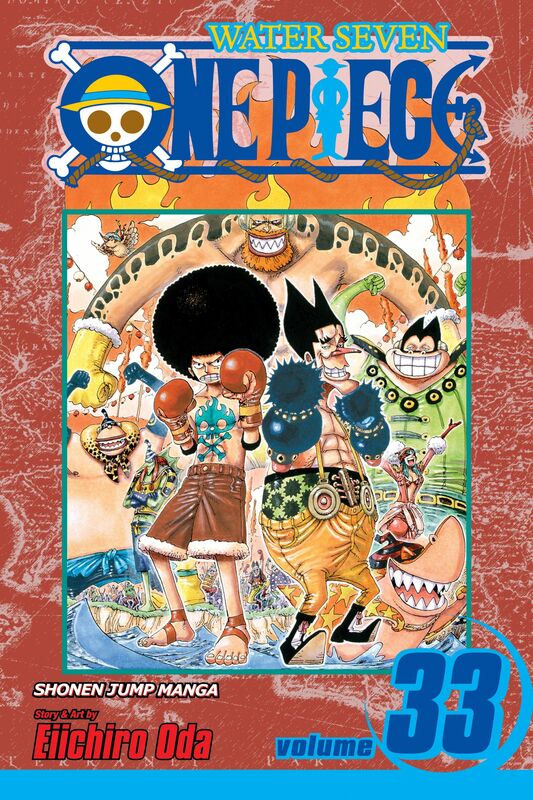 Led by Foxy the Silver Fox, these new foes waste no time in challenging Luffy to a high stakes Davy Back Fight. Will Luffy accept the challenge of these dangerous new enemies?